California is the top agriculture-producing state in the country, and that big business presents big challenges. 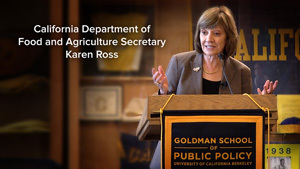 California Department of Food and Agriculture Secretary Karen Ross addressed many of the key issues during a speech presented by UC Berkeley’s Goldman School of Public Policy. 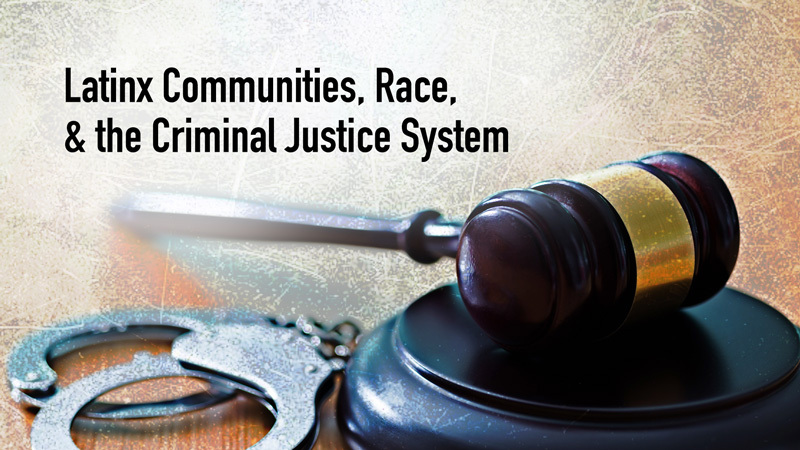 Secretary Ross talks at length about the impact climate change has already had on the state’s resources and the effects we can expect to see in the future. She says prolonged droughts, like the one California just escaped, will become more common. But, we can also expect more severe flooding. Ross says the state needs to take a big-picture approach to water and land management in order to mitigate future disasters. But, she says there is hope. Agriculture accounts for just eight percent of greenhouse gas emissions in California, compared to 30 percent worldwide. Ross says her department and private farmers are working on ways to bring down greenhouse gas emissions from agriculture in California, and she hopes their progress can serve as a model for sustainable farming worldwide. Following her speech, Secretary Ross covers everything from immigration reform to the future of agricultural careers in a fascinating Q&A moderated by her former colleague, Executive Director of the Berkeley Food Institute, Ann Thrupp.